November Opening Day is right around the corner! Thanksgiving in the Mountains is a memorable tradition! Be sure to view the calendar of events to see what is going on in October and November!! PS: There is SNOW in the forecast! Fall is approaching!!!!! 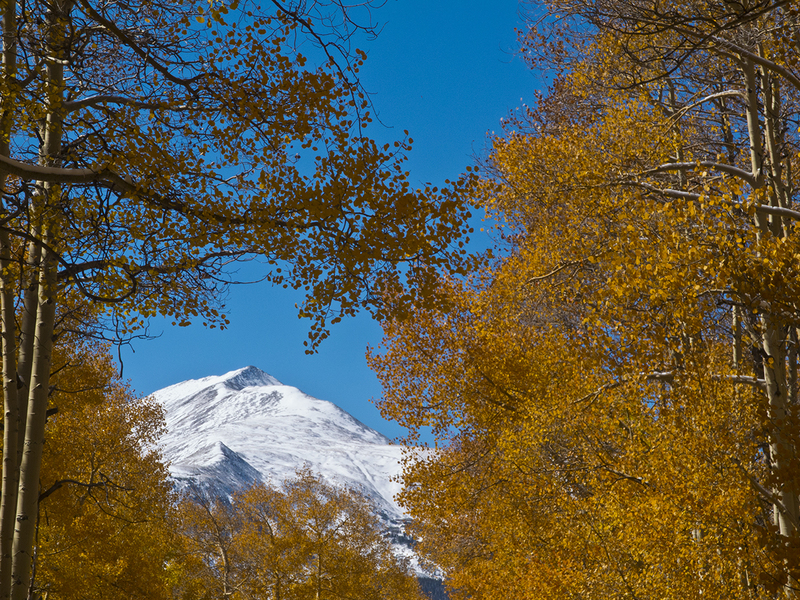 Our Aspens are changing...... Take a leaf-peep and Enjoy Breckenridge's color.... Before it turns white! Available Lodging is now 30% Off on all 2 Night Minimum Stays; until October 1.